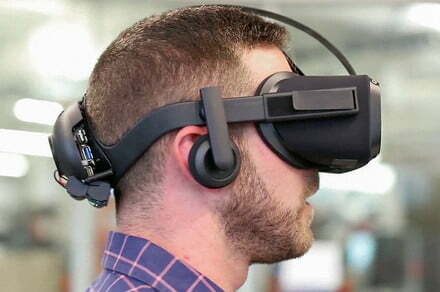 Oculus may introduce a mid-tier VR headset during the Oculus Connect 5 conference in September. This is an assumption based on a response regarding the “Santa Cruz” headset that sources now claim will arrive in 2019’s first quarter. The post Oculus ‘Santa Cruz’ VR headset may arrive in the first quarter of 2019 appeared first on Digital Trends.